Are you looking for a one, two, or three bedroom apartment home to rent in North Central San Antonio? Located just 14 miles from the city center near Silver Horn Golf Club, and barely 5 miles from San Antonio International Airport, our community is a suburban oasis with nimble access to work and play, commerce and adventure. 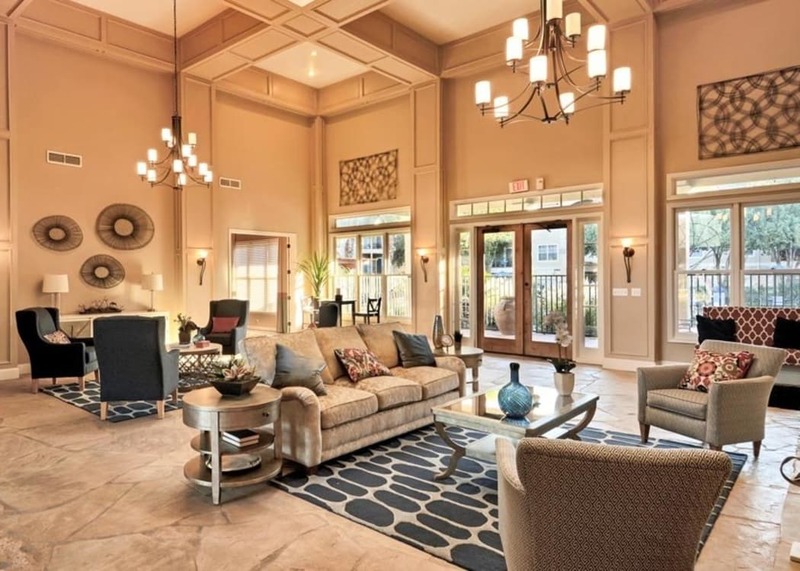 Salado Springs is a garden style community boasting recent amenity and interior upgrades. 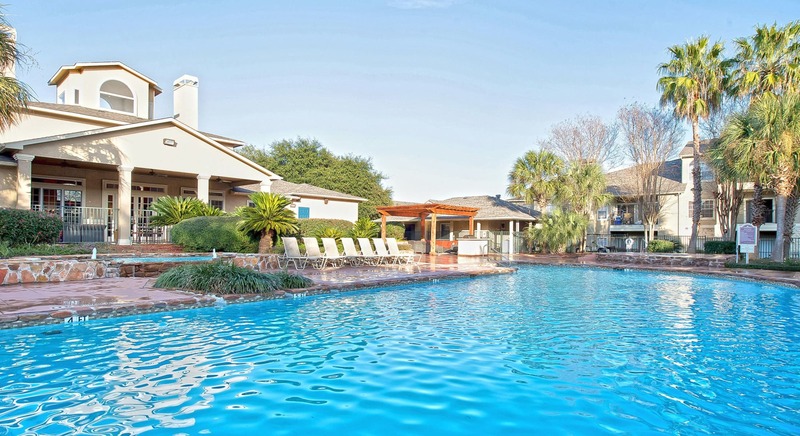 Known as “the place where sunshine spends the winter,” you’ll love soaking up the warmth in our San Antonio oasis. 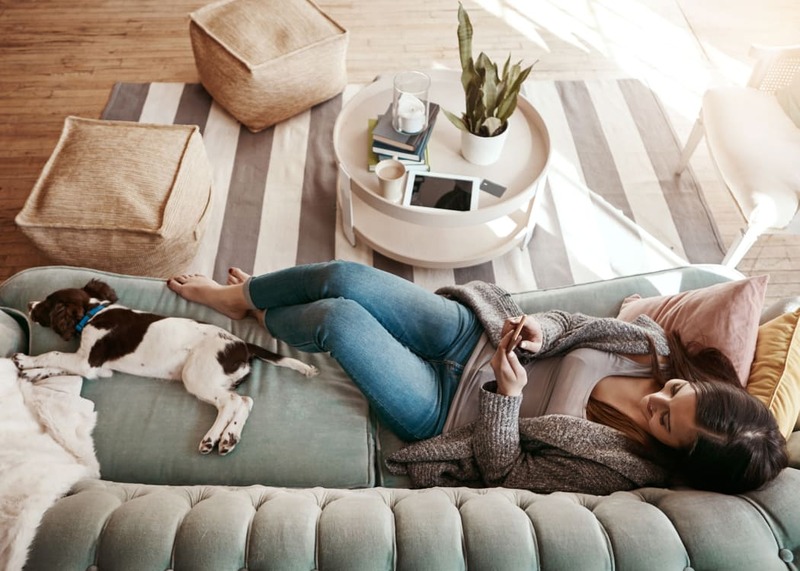 Whether your best friend is a labradoodle or a tabby cat, we are delighted to welcome them to our pet-friendly community. Salado Springs is close to some of the area’s favorite dog parks. Let your furry friend run free at the nearby McAllister Dog Park, or Lady Bird Johnson Dog Park. Our pet policy includes breed restrictions — our friendly team of onsite professionals will be happy to tell you more. Whether your Monday through Friday life takes you toward central San Antonio or keeps you in the north, Salado Springs is conveniently located near the area’s main arteries and thoroughfares. Nearby employers include Lackland Air Force Base, Fort Sam Houston, Vulcan Materials Company, and Methodist Hospital System. Situated close to the Wurzbach Parkway, I-410, and I-10, you have options in any direction for your daily commute. At Salado Springs, carport parking is available, giving you a sheltered spot at day’s end.